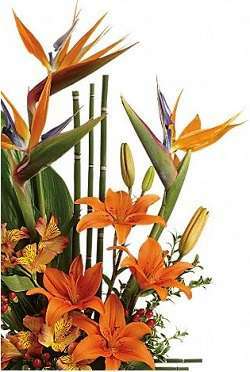 Universe florist, India does have a strong network of Qualified florists all over the world Most of the countries have same day delivery service. They do have unique arrangements and hand delivered to your loved ones with a great smile So our service is extended to Globally. 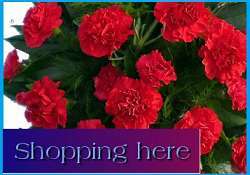 India flowers shop does have floral delivery service from 9.00 am to 5.00 p.m. Monday through Saturday and from 9.00 am to 2.00 p.m. on Saturday. We are closed on Sundays. But you can place order online at our Web store 365 days. We request place your order at lease 1 day prior to the following major holidays. Christmas day, New Year's day, Valentine's day, Mother's day. We accept all major credit cards such Visa, Master, Discover, Diners Club, Amex and Pay Pal. Zone 1 is possible delivery on same day, Zone 2 is possible of same-day/next-day with some an extra delivery charge. If your cities / Village is not mentioned in our delivery area list you may contact for possible to send flowers. Kindly contact India Universe florist, New Delhi, Mumbai, Chennai, Bangalore, Cochin, Hyderabad further any questions, We are more pleasure to serve you.